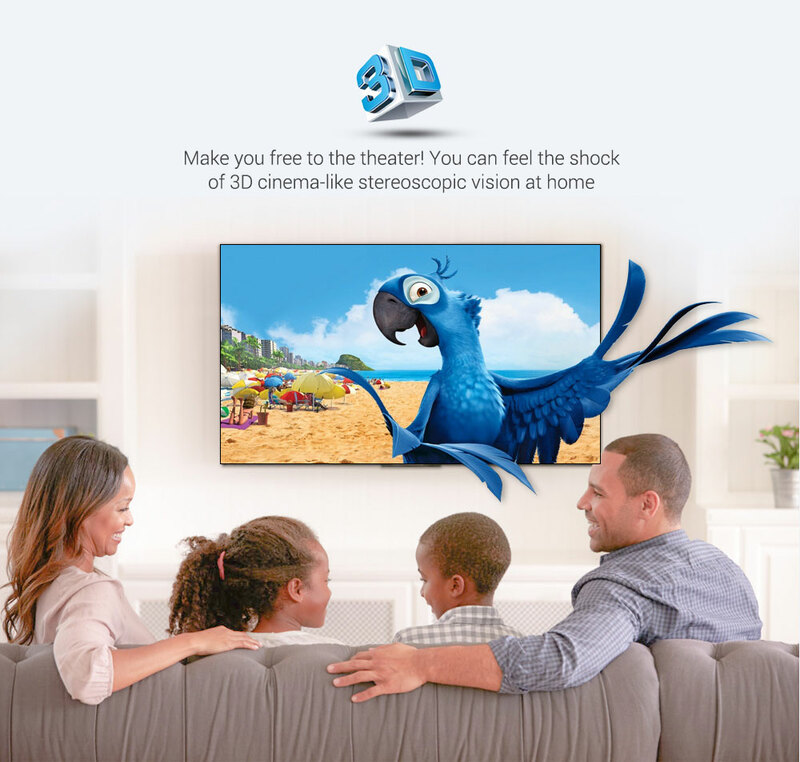 All modern TV box come with different features to make them stand out, that’s because the TV box market as of today is filled with lots of products with different quality. The MECOOL KM9 Voice Control TV Box Google Certificated is new in the market and is a certified Google Certified Android TV Box. It comes with some outstanding features, one of which is the Voice Remote Control and many others which we would find in the review below. 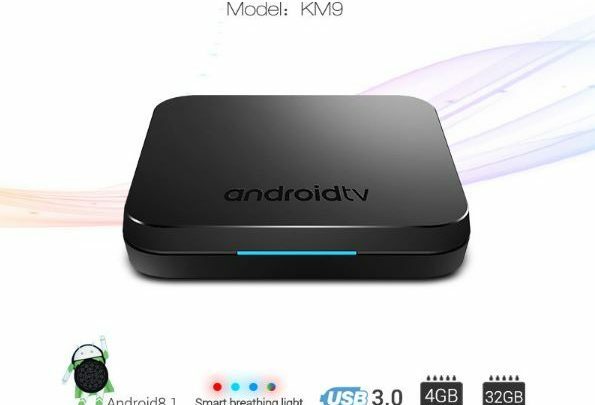 The MECOOL KM9 Voice Control TV Box Google Certificated is quite different from other TV boxes in the market owing to its Android 9.0 operation system compatibility with a price tag of less than $70. Its design is not much different from other products in the market. It comes with the conventional rectangular shape with rounded edges. The TV box has a dimension of 10.00 x 10.00 x 1.75 cm and it weighs only 150 grams. 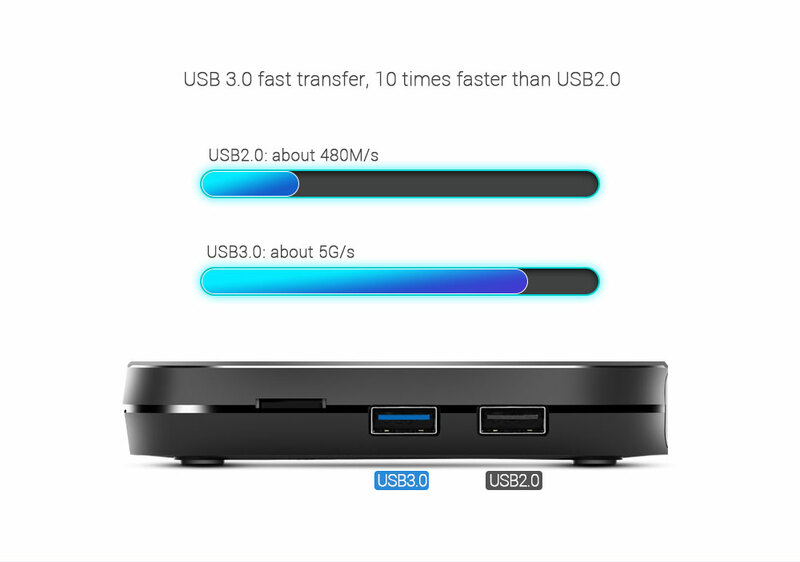 On the sides, there are numerous interfaces such as high-speed USB 3.0, card reader, HD, AV, Ethernet port and 5V / 2A DC port, DC Power Port, TF card and so on. This product also comes with a remote control, an HDMI cable, and a power adapter. 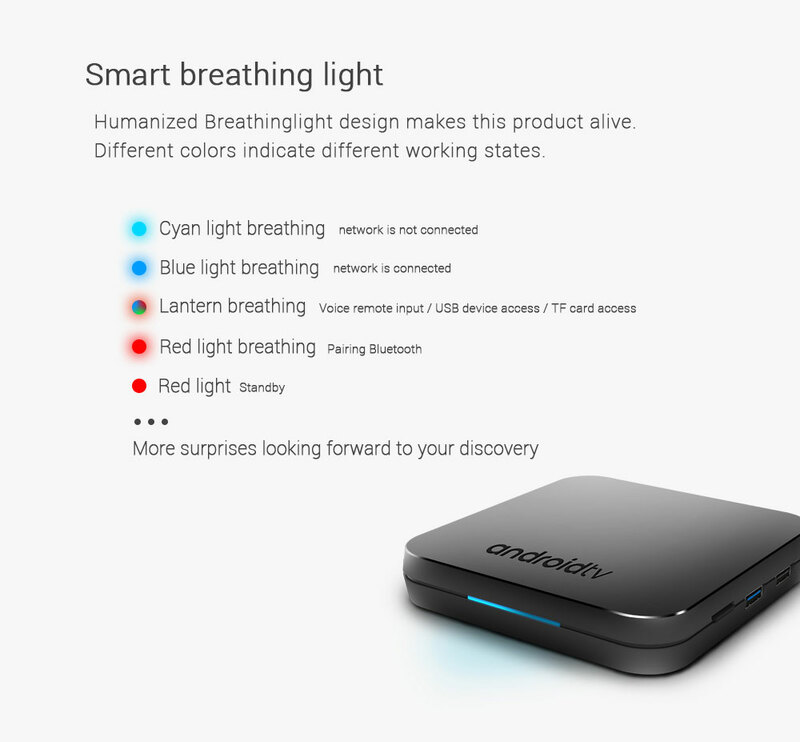 It is embedded with a smart breathing light. Its humanized breathing light design makes this product alive. Different colors indicate different working states. The MECOOL KM9 Voice Control TV Box Google Certificated sports the new high cost-effective chip, Amlogic S905X2 CPU, Quad core, ARM Cortex-A53, and a Mail-G31 MP2 GPU. 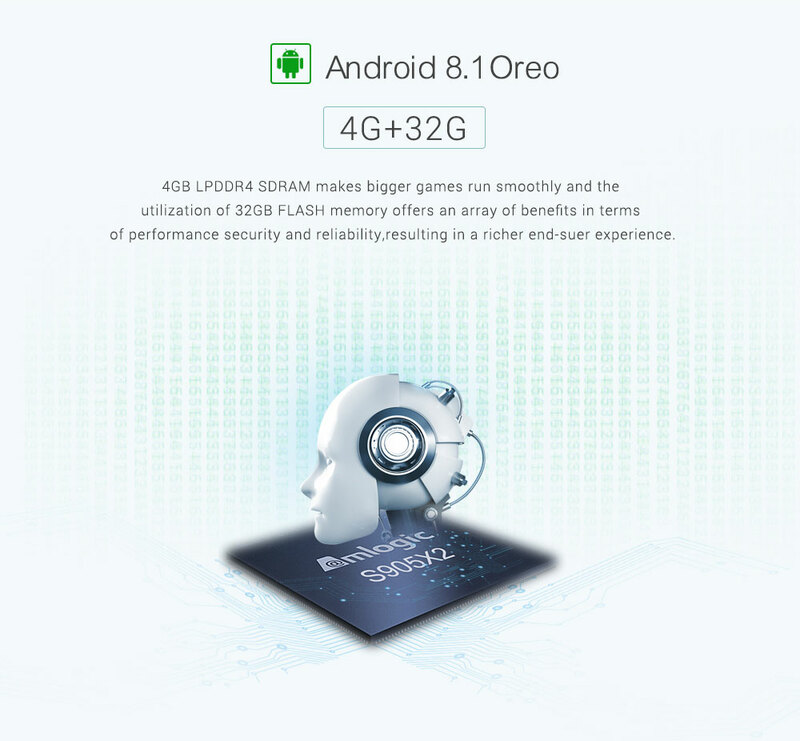 This chipset is supported by 4GB of RAM and 32GB of internal storage which can be expanded up to 32GB. The implication of this hardware combination is that users will experience high performance and the video/image quality is ten times better than an average TV box. In addition, this SoC is a low power consuming chip which delivers a seamless operation. You can either watch movies at high speed or download applications you want to use, and you don’t have to worry about its RAM size, it is more than enough. With the MECOOL KM9 Voice Control TV Box Google Certificated, you have an option of controlling either using the remote control or using your voice. For voice control, simply press the voice control key and speak into the remote control and the TV box will search for whatever you need such as weather information, updating shopping carts and so on. The MECOOL KM9 Voice Control TV Box Google Certificated is amazing because it comes with different functions that are not available in most TV boxes. It sports the new Android 9.0 operating system. With this system, you have a device that runs at a higher speed and it no longer occupies a large memory. In addition, the app installation process has been minimized in this system so you can install an app with two or three clicks. 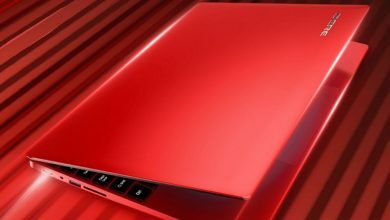 This TV box supports HDR 4K display when presenting a high-definition content and its display performance is outstanding. 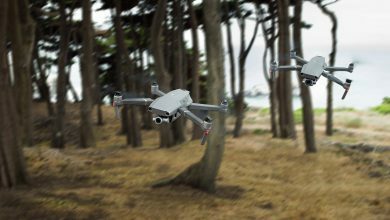 Whether it’s a high-speed video or static images, it unleashes a vivid display. Where To Buy The MECOOL KM9 Android 8.1 TV Box?? ?